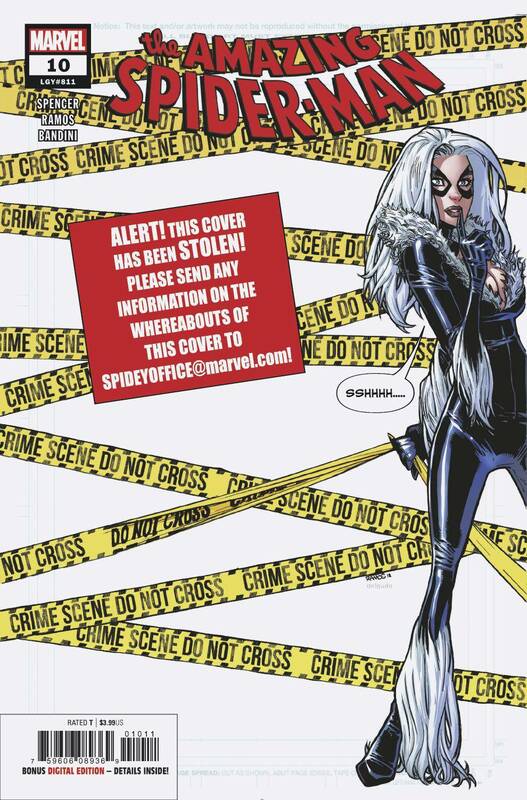 • There's been a major theft the likes of which we've never seen and for once, The Black Cat didn't do it. • But Spider-Man might need the help of his once-foe-once-friend-once-crime-boss Felicia Hardy, the Black Cat! Rated T.